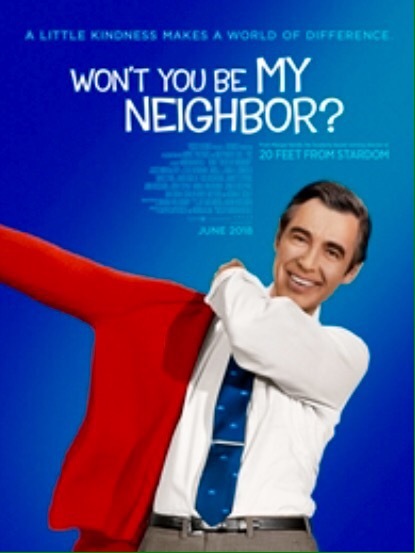 This entry was posted in Religious and tagged 1 Peter 3:15, 2 Corinthians 3:18, 2 Timothy 3:2-4, Clothed in Kindness, Colossians 3:12, Fred Rogers, Mister Rogers' Neighborhood, Ridgetop Reflections, Won't You Be My Neighbor? by jwells1030. Bookmark the permalink.